Overall, this series was amazingly creepy, thrillingly dark and wickedly adventurous. Juliet Moreau is the daughter of disgraced scientist Henry Moreau. With her mother dead and her father missing she is entirely on her own. At the first hint that her father may still be alive she will stop at nothing to find him even if it means going to the far corners of the earth. Soon though she realises that some things are better left undiscovered. I absolutely loved these books. The settings were eery and creepy in a way that made me afraid to get out of bed to go to the bathroom. But that's what I get for reading creepy books at night. The concepts in this series could sometimes be a bit difficult to imagine as sometimes they could be far past the realms of reality. This was interesting, though at times I wasn't sure if something would actually work. 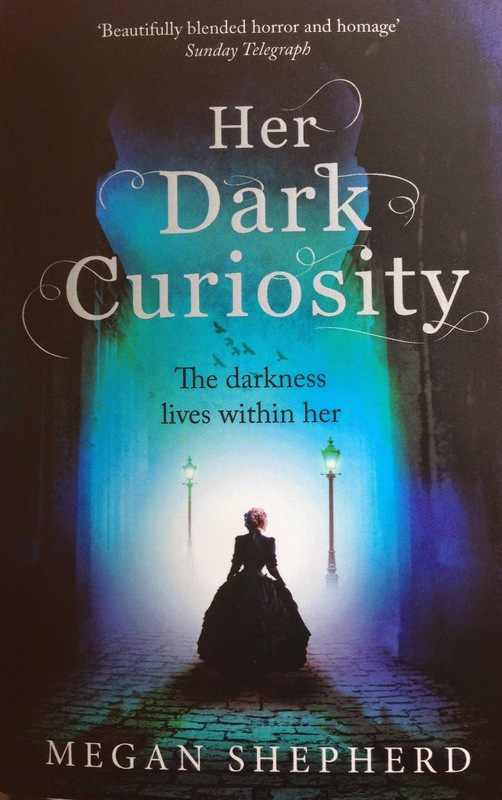 As a second book in the series Her Dark Curiosity started a little too slowly. There were some definite character flaws in the lead Juliet such as indecision which would drive the most patient reader mad. But the lead into the final book was worth it. 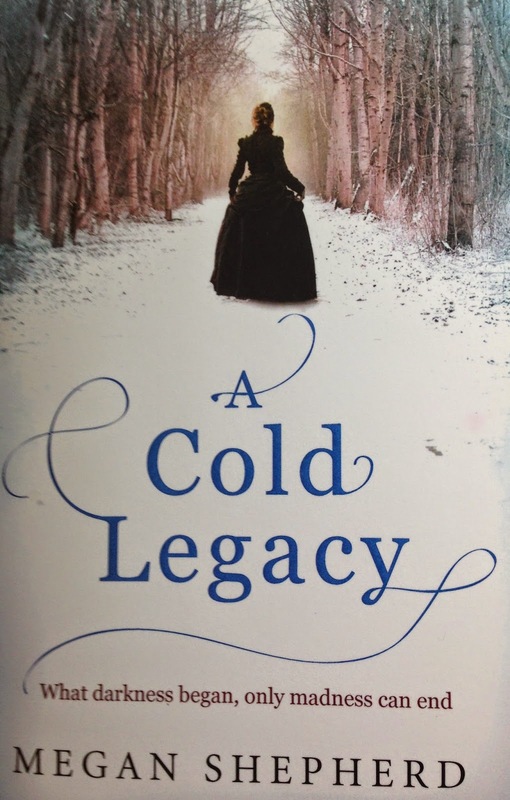 The final book A Cold Legacy was by far my favourite. I can't much describe the plot without spoiling the first two books so I will just tell you that it was the creepiest of the lot with so many plot twists that no one could have seen them all coming. 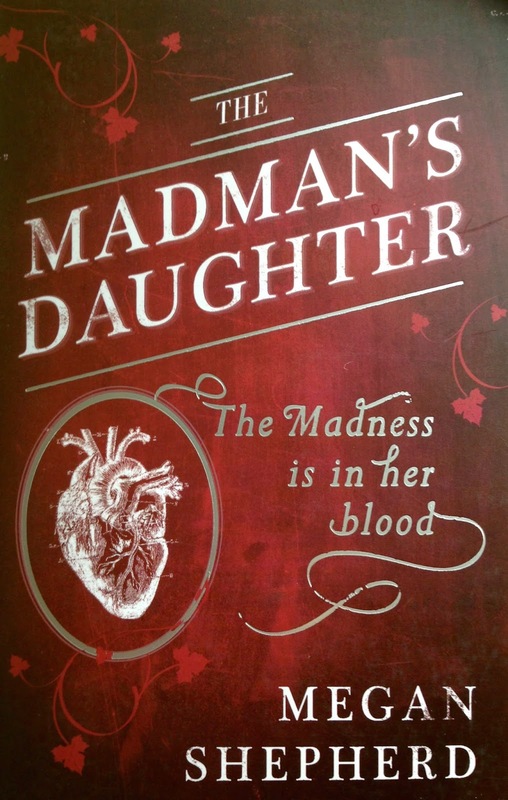 I love the original cover that can be seen on The Madman's Daughter, and while I still like the new covers I feel that the first one really captures the creepy spirit of the books. 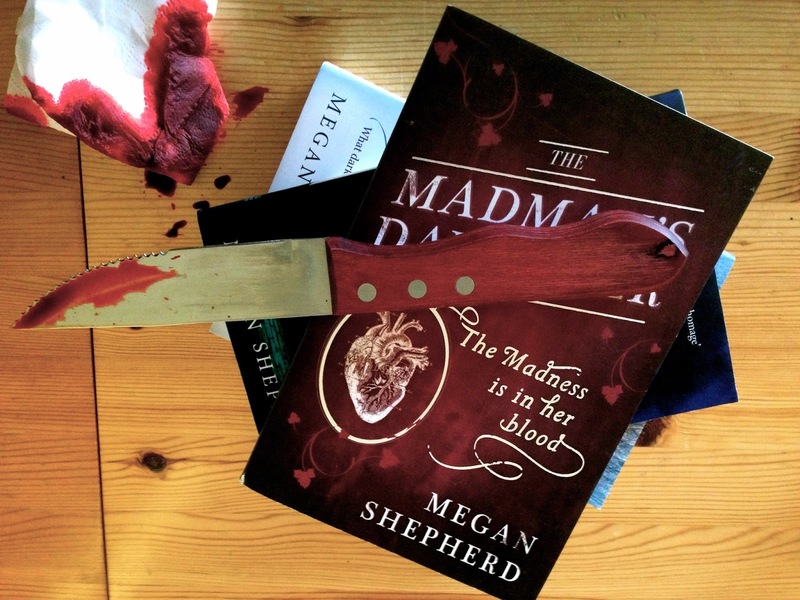 Essentially if you want mad scientists, if you want creepiness with some gore that will make you want to shut the pages for a few minutes, if you want secrets, mysteries, and plot twists, then this is the series for you.